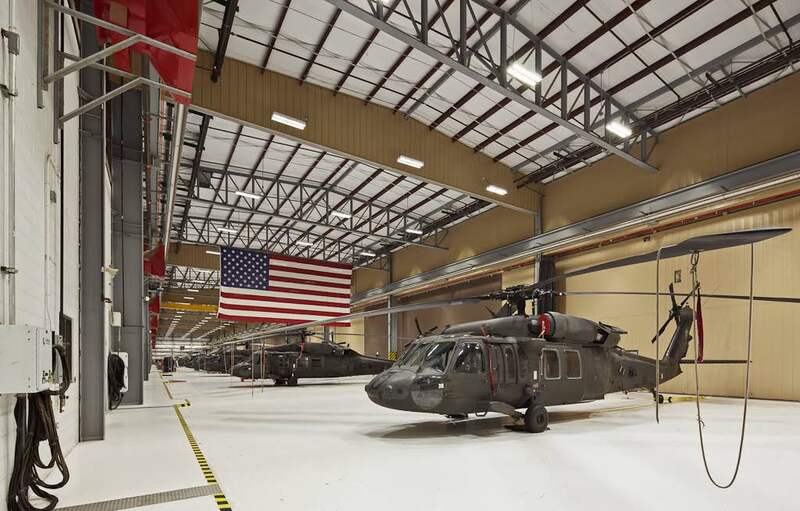 This project represents the first phase of a 60 acre master-planned military complex which when completed will consist of over 425,000 square feet of built structures totaling 65 million dollars in overall new construction. 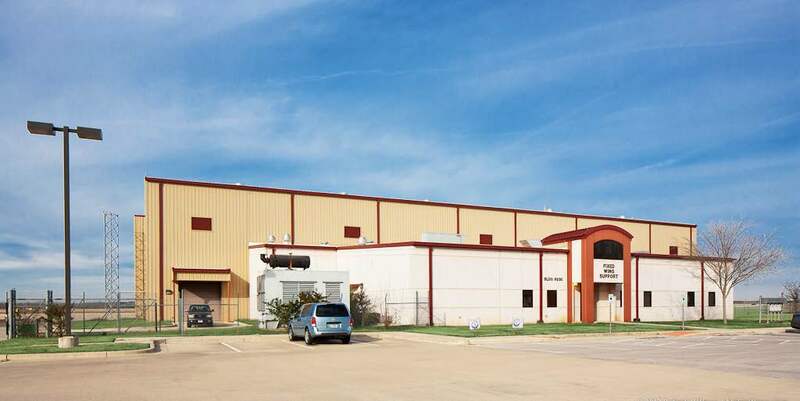 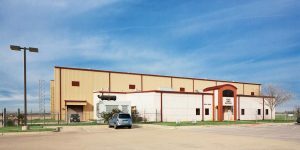 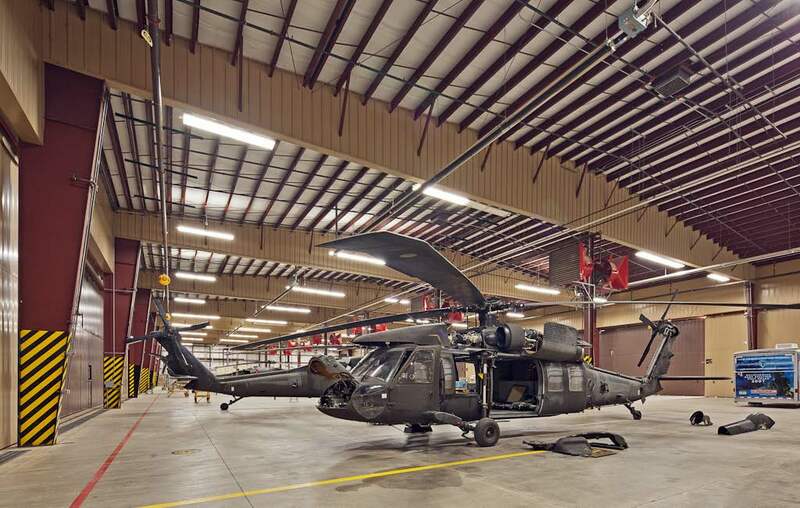 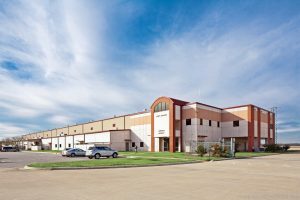 The Army Aviation Support Facility serves as a rapid response Air Defense Base & state of the art aircraft maintenance facility for the Texas Air National Guard Units serving the Central Texas area. 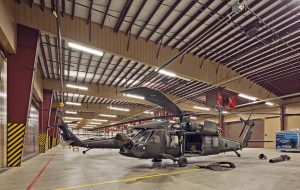 The Rotary Wing Operations and Support Facility is a 91,921 sf building which contains flight briefing areas, administrative offices, break areas, locker rooms, flight equipment storage, arms vault, hangar space, tool rooms, aircraft parts storage rooms and specialized repair shops. 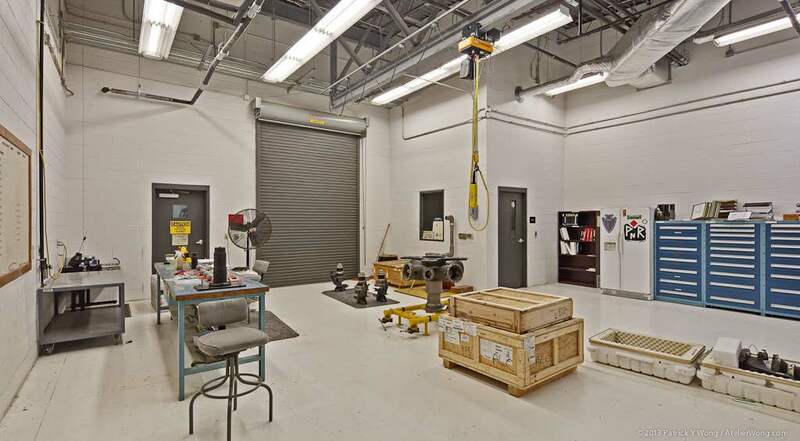 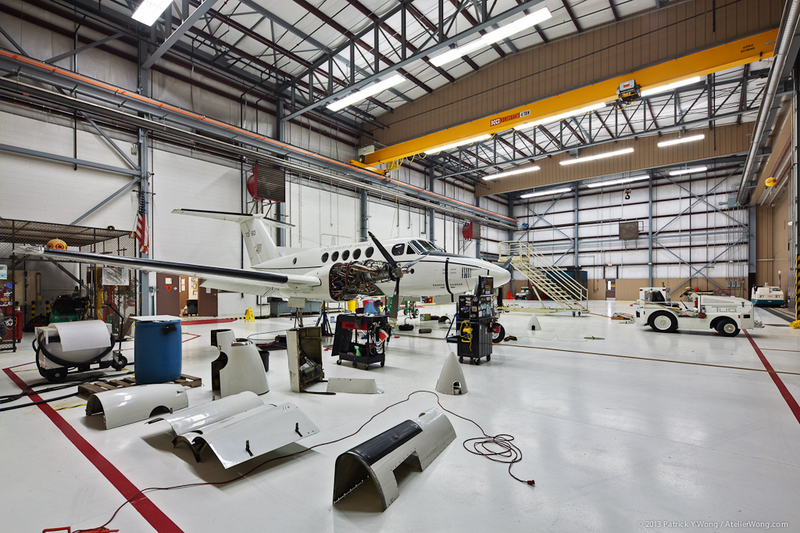 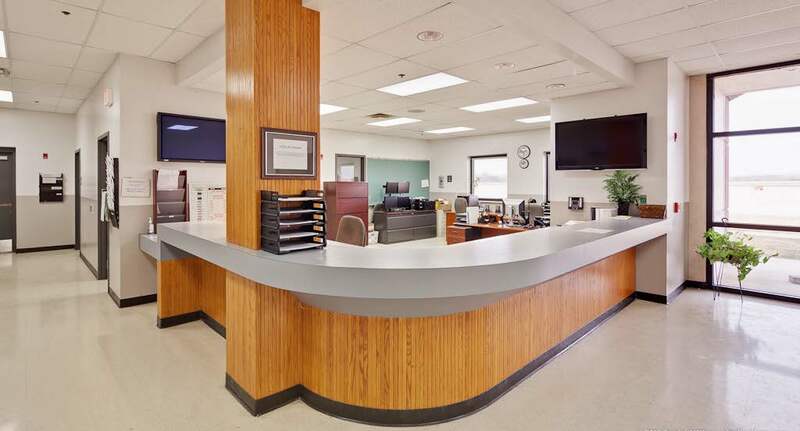 The Fixed Wing Operations and Support Facility is a 25,146 sf building which contains flight briefing areas, administrative offices, a break area, locker rooms, flight equipment storage, arms vault, hangar space, tool rooms, aircraft parts storage rooms and specialized repair shops. 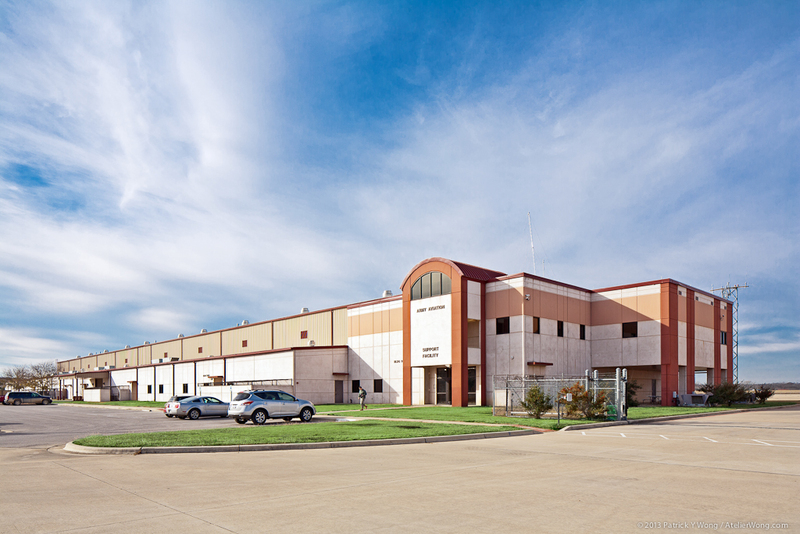 The Unheated Rotary Wing Storage Facility is a 43,407 sf building which contains aircraft storage and hangar space. 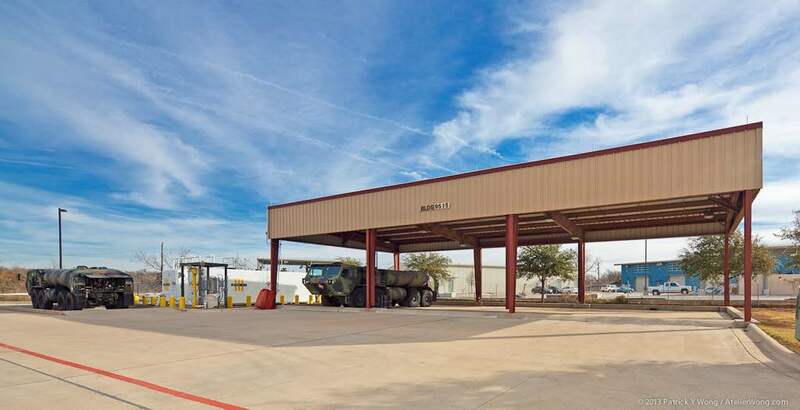 The surrounding site also includes over 1,000,000 sf of Aircraft Tie-down Areas and Taxiways as well as a Rotary Wing “Bird-Bath” Wash Facility, a single bay Fire Fighting Facility, Aircraft Fueling Area and Privately Owned Vehicle Parking areas.